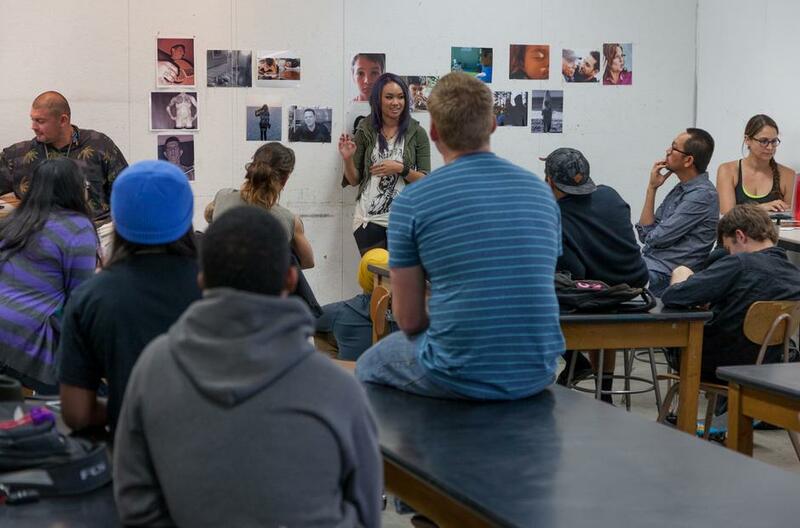 The Art Program at Long Beach City College provides students instruction in the visual arts whether beginning, advanced, or professional with a single class, general education courses, or a course of study, leading to transfer, Associate Degree, a studio art certificate or vocational certificate. Students can pursue their individual interest in the visual arts through an array of foundation courses establishing a technical and critical understanding of visual language. These courses lead to improved personal creative expression or to specialized instruction in numerous areas within the creative and applied arts through the production, analysis, and exhibition of artwork. The arts involve students in the process of their learning, demanding constant reflection and active participation. The arts enable students to collaborate toward a common purpose. The arts are a powerful connection force between disciplines. As our world and problems become more complex, the creativity fostered by the arts becomes all the more important. Creative thinking and critical analyses are essential 21st-century skills to achieve academic success in all areas and employment opportunities in a wide variety of professions. This field of concentration is designed to provide a fundamental education for a variety of specializations within the field. 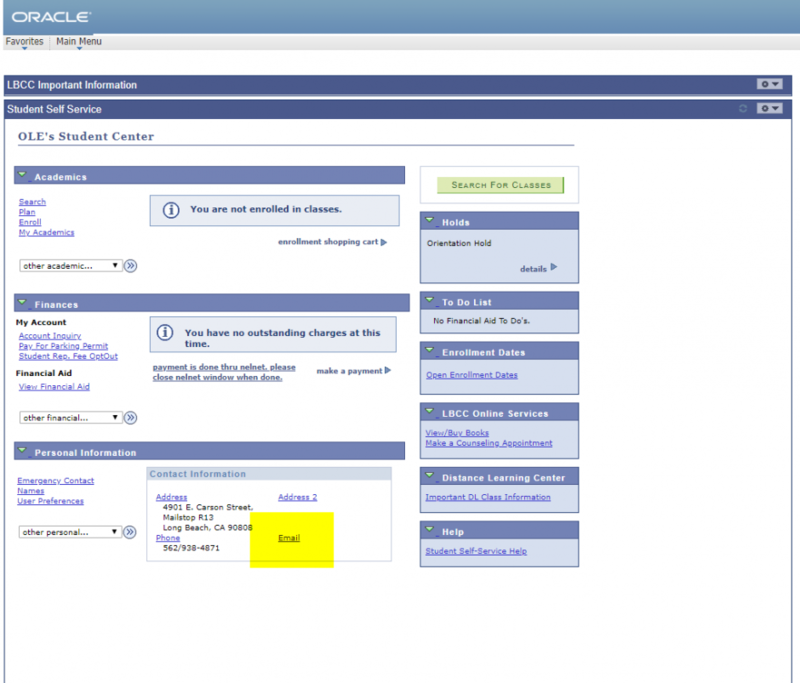 It also substantially fulfills lower division requirements for a baccalaureate degree in this major. This Associate Degree will prepare students for transfer to a four-year college or university. The Associate in Arts in Art History for Transfer degree is designed to provide students the opportunity to complete the lower-division major and general education preparation for transferring to a California public university as an Art History major. The study of Art History is an interdisciplinary exploration of visual culture from the earliest human history to the present in a global context. Students learn to analyze works of art and articulate the historical, social, and aesthetic functions of art. Coursework familiarizes students with Western and non-Western art, theory, research methodology, media and technique to build a foundation for future interpretive and analytical work. The goal of this curriculum is a comprehensive preparation for further academic study and ultimately a baccalaureate degree for those considering professional careers and/or admission to a graduate program. Demonstrate knowledge of significant examples of the visual arts and art historical methodology. Analyze and describe works of art based on how they communicate meaning visually. Utilize critical thinking to evaluate and discuss works of art in a variety of historical and cultural contexts. 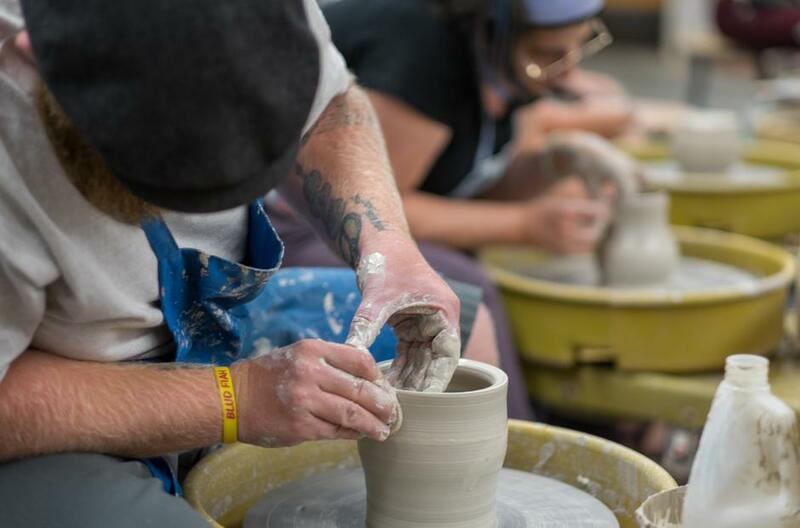 The Associate in Arts in Studio Arts for Transfer degree is designed to prepare students for a major in Studio Arts at four-year institutions. 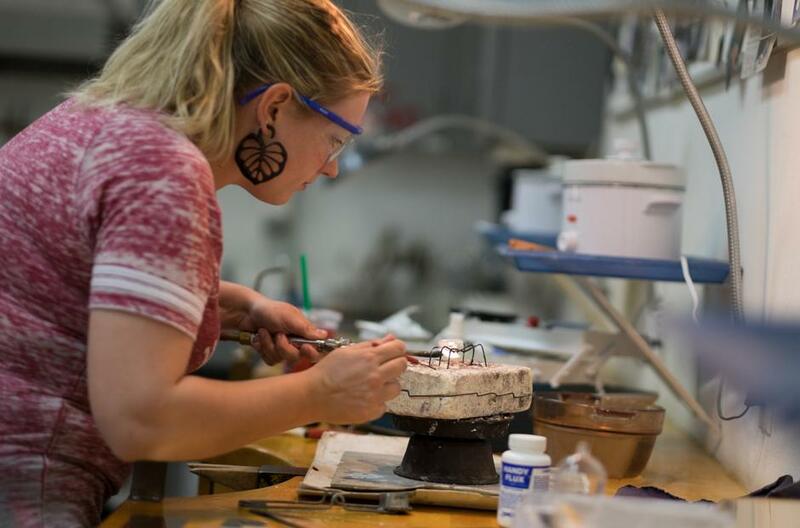 The Studio Art offerings provide a solid foundation in a wide range of visual art disciplines including drawing, painting, photography, digital media, printmaking, jewelry, metalwork, sculpture, and ceramics. The Art program provides students with instruction in the visual and media arts whether beginning, advanced or professional. 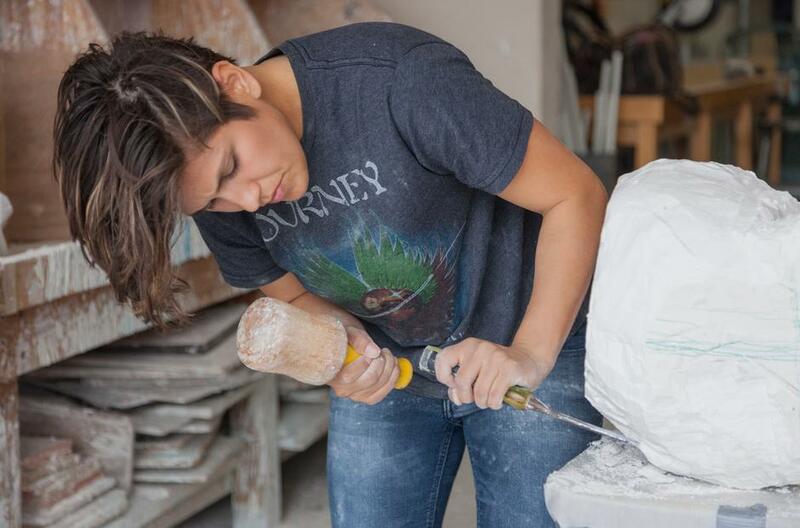 Students pursue their individual interests in Studio Art disciplines at the university level through an array of foundation courses establishing a technical and critical understanding of visual and media language. These courses lead to the development of personal creative expression or to specialized multidisciplinary instruction within the creative and applied arts through the production, analysis, and exhibition of visual and media artworks. 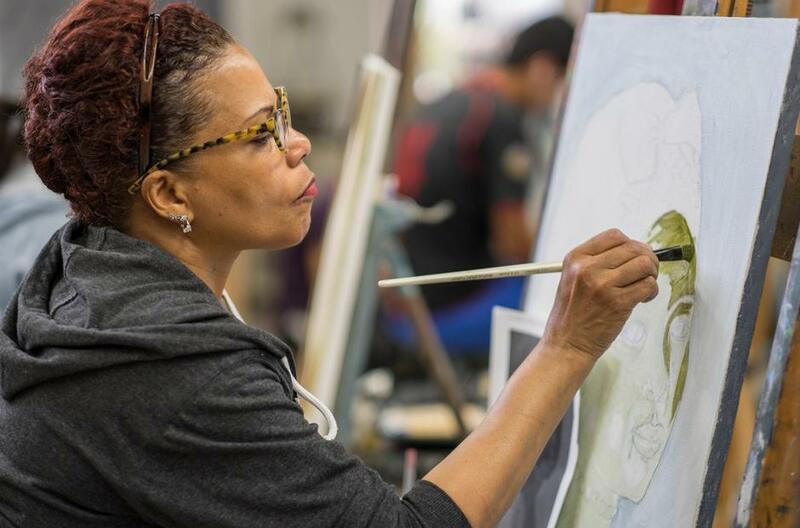 As a result, students in the Art Program create and refine their portfolios to meet academic and professional standards as they develop as artists. of visual design and aesthetic conceptual rigor. evaluation of visual art forms. This field of concentration is designed to provide a fundamental education for a variety of specializations within the field. It also substantially fulfills lower division requirements for a baccalaureate degree in this major. Produce professional-quality artwork that demonstrates skill, craftsmanship, comprehension of visual design, and aesthetic conceptual rigor. Develop a foundation of skills, craft, traditional, and digital technologies. Analyze, interpret, and exercise critical judgment in the evaluation of visual art forms. of digital technology. This interdisciplinary program gives students the training and skills to meet the constantly changing demands from today’s digital media marketplace. Produce professional-quality digital media projects that demonstrate comprehension of visual design, digital production skills and an understanding of multi-disciplinary collaboration. Develop a foundation of skills across photography, graphic design, filmmaking and post-production using digital technologies. Analyze, interpret, and exercise critical judgment in the evaluation of Digital Media Projects. 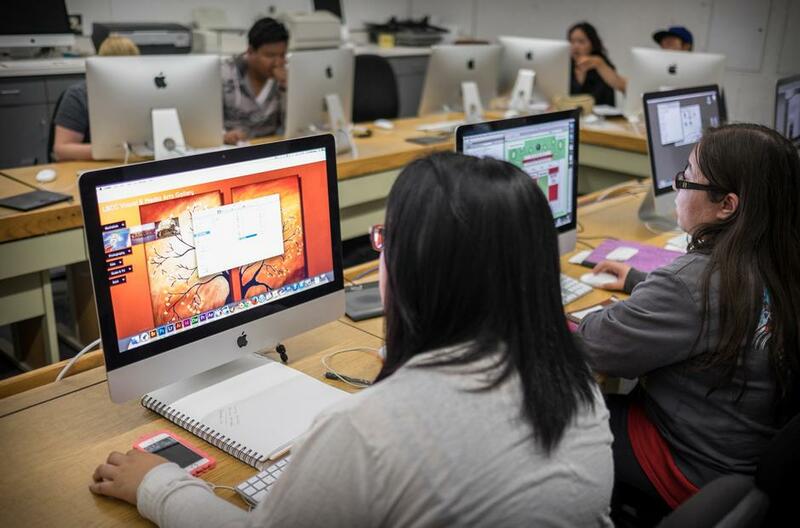 The Graphic Design certificate brings together core graphic design classes into a sequence that prepare students for entry-level design positions for websites, production print publications and new developments in graphic design. This certificate is designed for students that are starting graphic design and for designers that are updating to current tools and techniques in basic design skills, typography, screen-based design and print production techniques. Produce professional-quality graphic design projects that demonstrate comprehension of visual design, digital production skills and an understanding of multi-disciplinary collaboration.